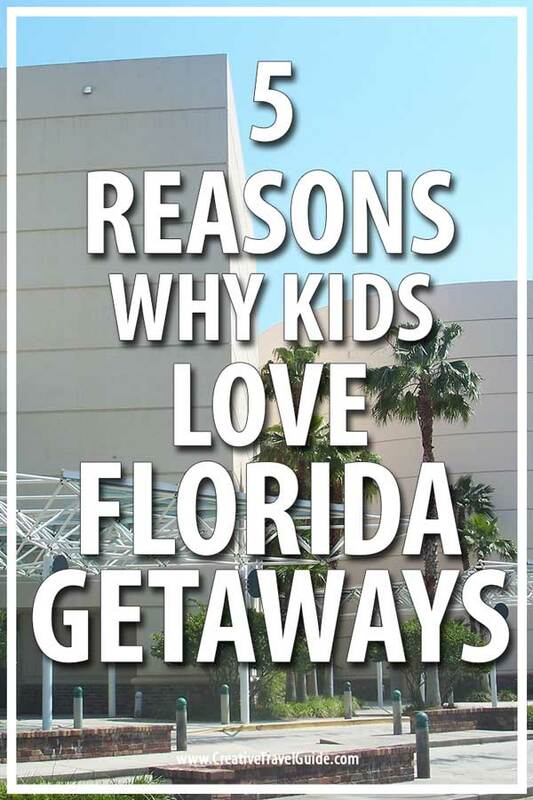 Florida getaways are very popular with families with kids. 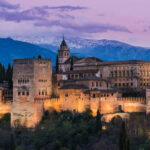 After all, there are several places to visit here, and there are plenty of other options for families here looking for sun, sand, or beach towns or quiet getaways. 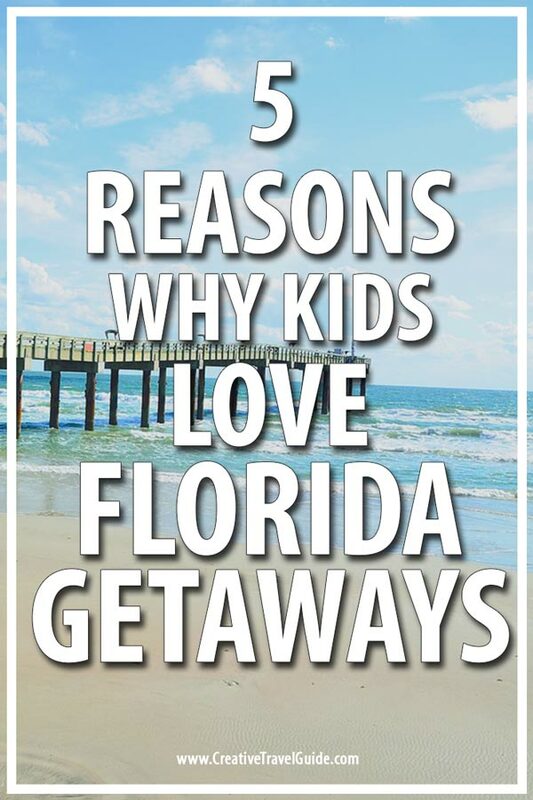 Here are some good reasons as to why Florida is the top choice when it comes to enjoying a family vacation. 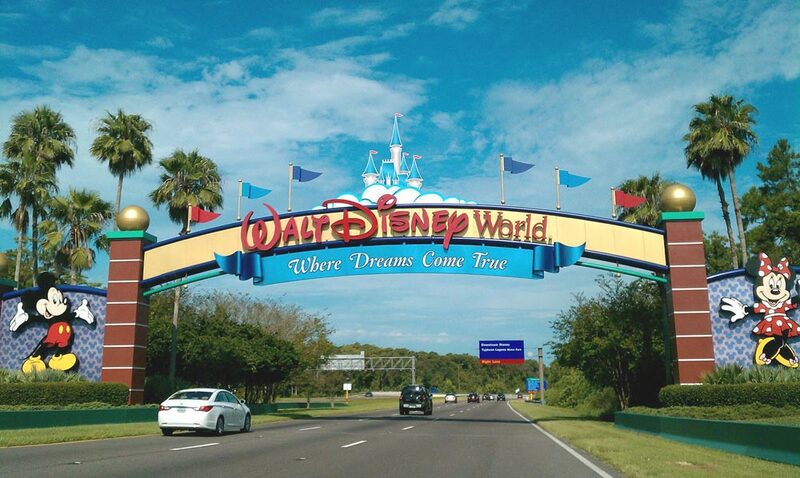 Walt Disney World is a primary reason why families head for Florida. There are endless options and theme parks to choose from holidays to Disney. Plus, there are plenty of lodging options as well as endless fun activities for kids. 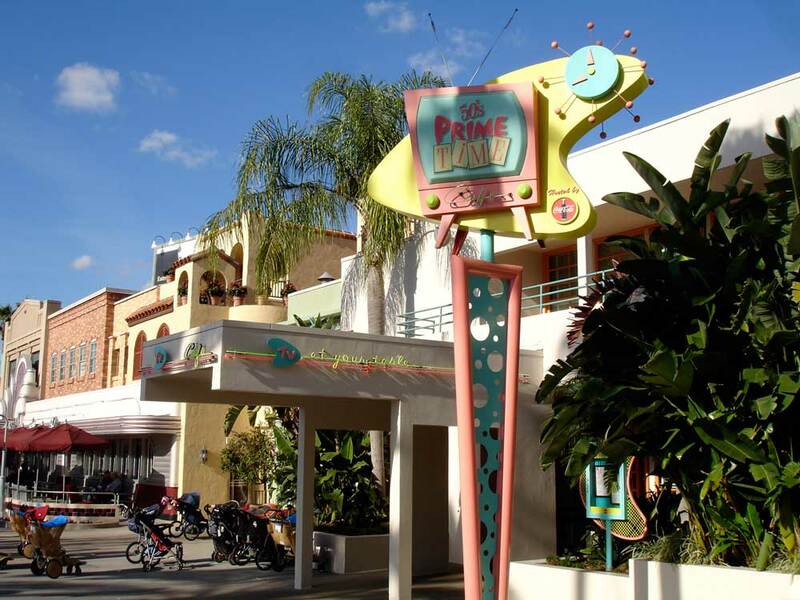 Families can explore Downtown Disney which is chock full of venues for entertainment, shopping, and food. Enter the Magic Kingdom for themed lands such as the Cinderella Castle or the old-fashioned Frontierland or the futuristic Tomorrowland. Children love the Animal Kingdom that takes them through an Asian jungle and land of prehistoric. Another favourite is Epcot that combines the world of science and technology. Families and children love to swim and snorkel in the Typhoon Lagoon. Florida is loaded with sandy beaches with palm trees that are perfect for family vacation. 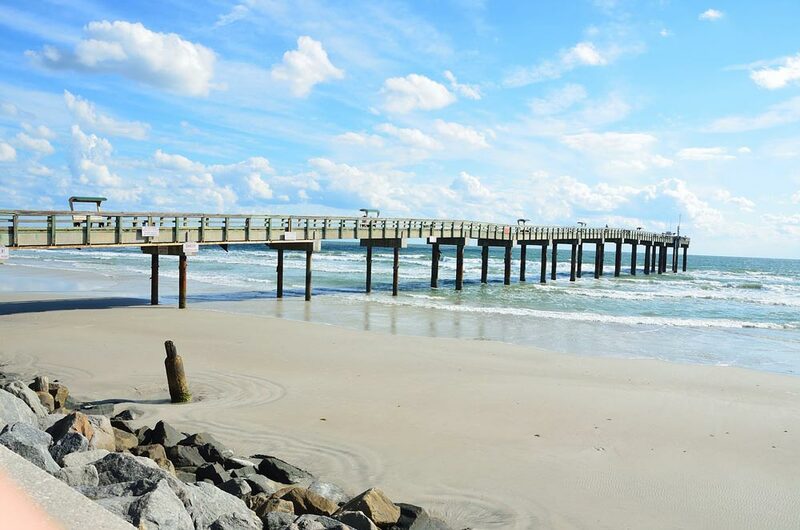 Some of the famous beach destinations are St. Augustine, The Palm Beaches in Singer Island, Delray Beach, Hollywood Beach, Naples are perfect for a family vacation destination. These beaches are wide where families can go for an evening stroll, bike, rollerblading and more. One can take a swim in the turquoise waters along the white sandy beaches. There are many delicious local restaurants along the beach side where the family can go for great meals and seafood. Clearwater Beach is another family-friendly beach where the whole family can spend quality time together at the Clearwater Marine Aquarium. Another of the beaches voted best for the whole family is the Siesta Key beach where they can enjoy beach volleyball or relax on the soft white sandy beach. 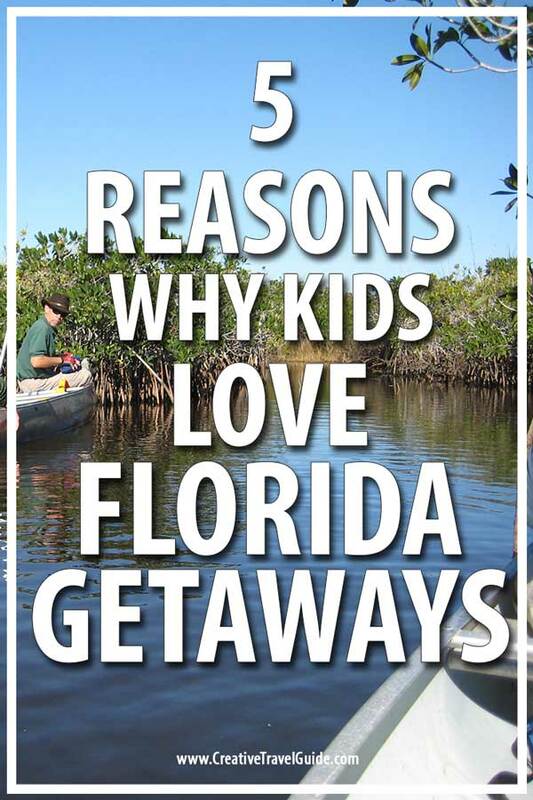 Families with kids a can do a lot more in Florida than just spend time on the beaches. There are several fun-filled adventurous activates that are suitable for all age groups. For example, tubing by Orland is a pleasant surprise for the whole family, and it feels magical as one down the river with crystal clear within the greenery surrounding. Highland Hammock State Park with hundreds of years old trees is worth exploring. 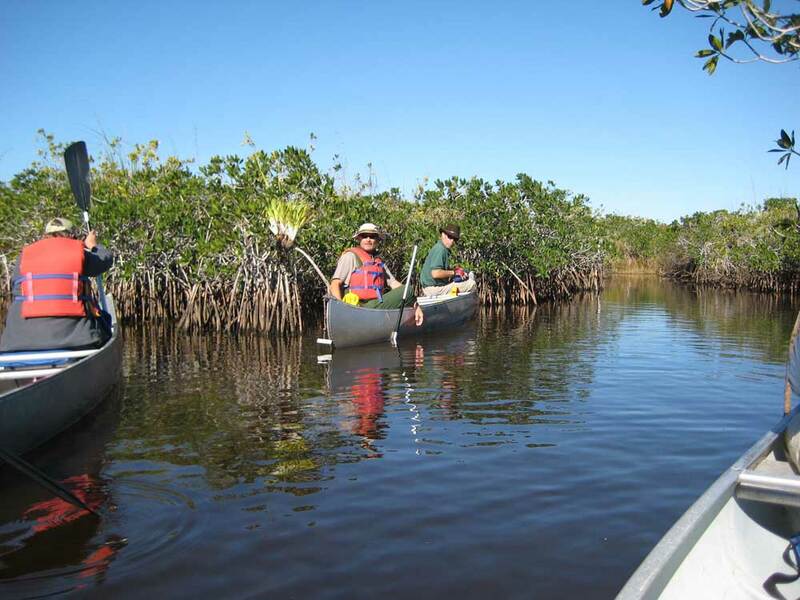 The Everglades National Park is a must stop location for the whole family when visiting Florida. 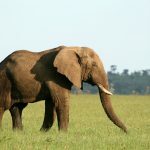 Participate in Florida Eco-Safaris to introduce your children to amazing wildlife in the open-sided safari. You spot black bears, Florida panthers, eagles, peacocks, alligators and more. Florida boasts of several museums, but the most popular among the families are the kid-friendly museums. The Charles and Linda Williams Children’s Museum features dedicated kid space with and multiple building centres and interactive science experiments plus an educational laser show. 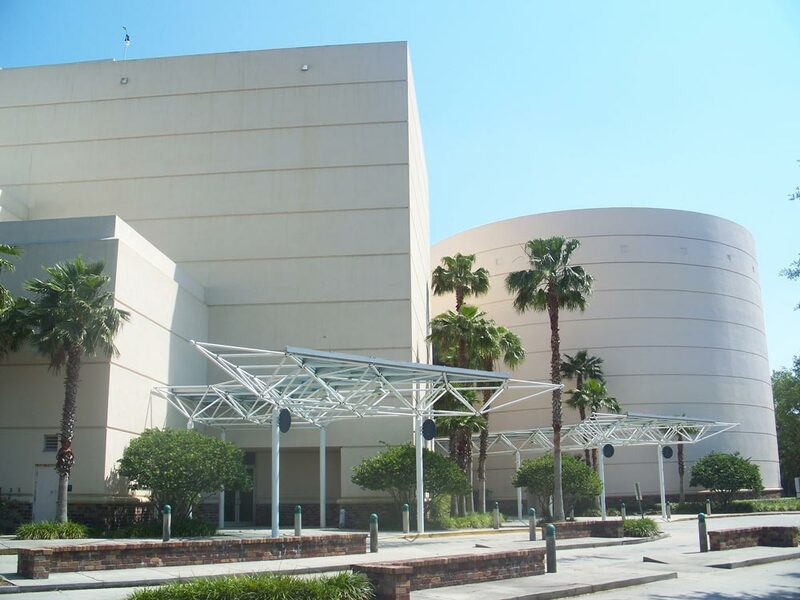 Orlando Science Center is another famous museum that boasts of kid-friendly exhibits and planetarium and an atrium with live turtles, alligators, and fish. Explorations V Children’s Museum focuses on preschool and elementary students while the Glazer Children’s Museum allows children to create their own noodle sculpture or a kaleidoscope. At Great Explorations, children can become designers, carpenters or engineers and work together to build giant magnetic sculptures. Florida is loaded with great restaurants and independent joints that are kid-friendly. They serve not only an excellent menu for the whole family but have plenty of outdoor seating and wide sidewalks plus a huge dining room. Some popular names include Uncle Julio’s Fine Mexican Cuisine, Blue Willy’s Bar-B-Cue, Scuola Vecchia Pizza e Vino, Deck 84, The Wreck Bar and many more. Enjoy different cosines and the pleasures of roadside barbecue with your kids. Order kid-friendly food like hot dog and fries or a pizza or the top-notch pies. These food destinations specifically cater to the young’uns as well as have great views. The best part is that the food joints are spacious and serve more dishes that cater to grown-up tastes. Dune Dog Café makes for a natural choice for families and is just perfect for the young and the older palates. BurgerFi and Quarterdeck restaurant serves burgers, hot dogs, fries, sundaes shakes and ice cream. Florida offers more than theme parks! 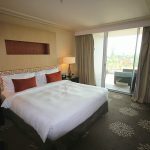 Fantastic Florida hotels offer comfort and luxury whilst the attractions and activities are perfect for families looking to have a great time together. There is way more to Orlando than the theme parks! 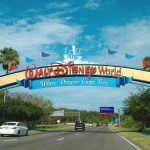 Don’t forget to head to International Drive and start saving for your Orlando trip with this cost guide.